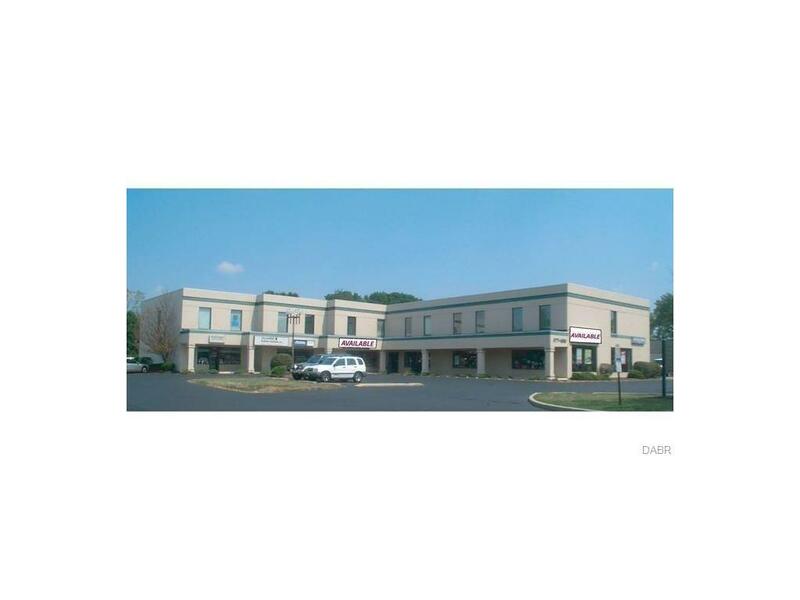 1,488 SF 1st floor retail/office space for lease. Ideal location on the well-established SR 725 corridor in Washington Township (no city income tax!). Excellent visibility with direct frontage on SR 725 offering over 17,900 vehicles per day. Easy access to/from I-675, I-75, SR 48, & SR 741. Ample on-site parking. Listing provided courtesy of John E Orr of Oberer Realty Services. © 2019 Dayton Area Board of REALTORS® MLS. Information Deemed Reliable But Not Guaranteed.